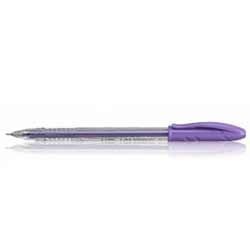 We offer ball pens of various companies like reynolds, rotomac, linc etc. To our customers. Our ball pens are known for their quality writting. The Linc Pens are the pens which are available in the most stylist looks. These stylish Linc Pens are popular for their even flow of inks which provides uninterrupted writings. The widest range of these pens is available in the market at a very competitive price.